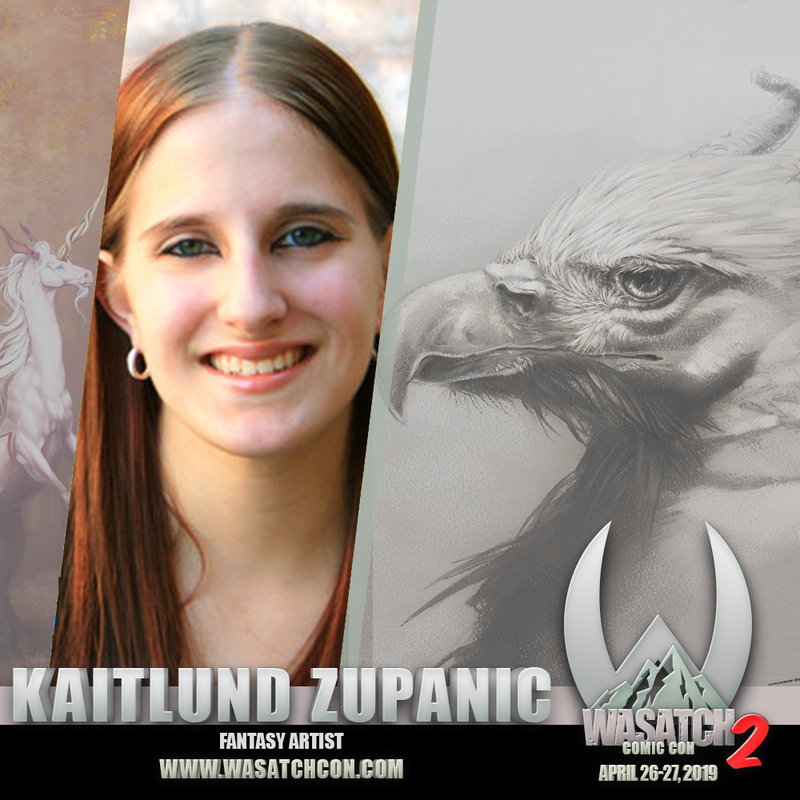 Kaitlund Zupanic is an upcoming artist who has been an inspiration for tens of thousands of people. Through her artwork, she shares the universal story of life, facing adversity, surviving, and starting over. Hardships and tribulations have defined her own life, and she’s had to face and overcome many challenges.